I was lucky enough to get the beta as well, I too thought it was decent. It seemed a lot more fast paced to me, very brisk and action packed. A stark contrast to many of Bf4’s slower gamemodes. Also, it was much more infantry based as well. 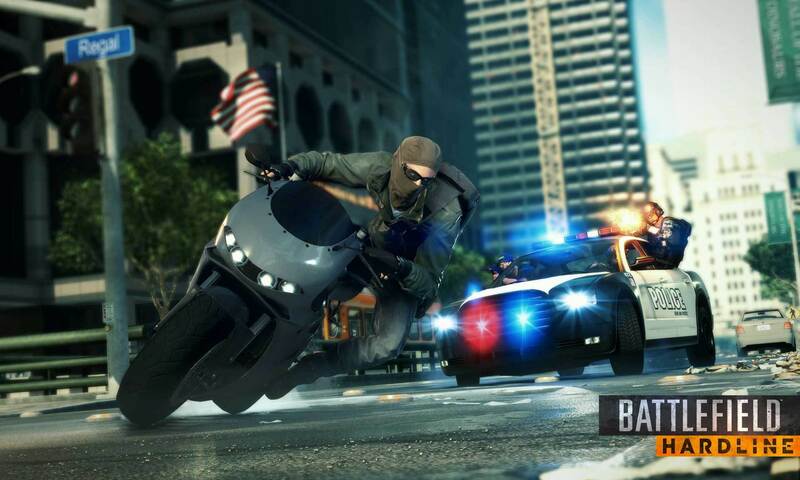 I actually like this hardline game alot better than 4 atm but we shall see how things turn up. Also got a drop on Destiny Alpha Testing… Ill be writing up a review on that. I’ve been playing the Destiny Alpha as well! I’m absolutely loving it so far, looking forward to hearing what you thought. I’ll most likely write a little piece on it as well. If it wasn’t my most anticipated game of 2014 before, it is now.